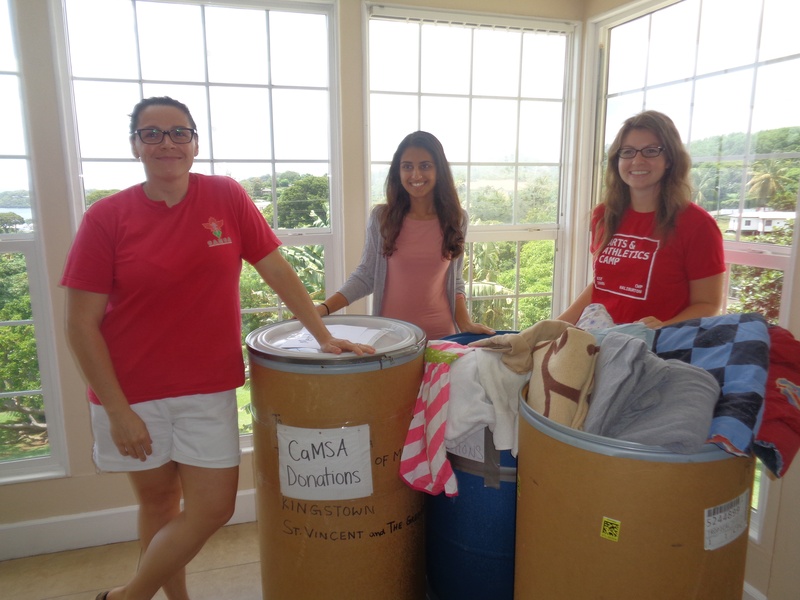 Last week, Trinity’s Canadian Medical Students Association (CaMSA) once again took part in an outreach event. 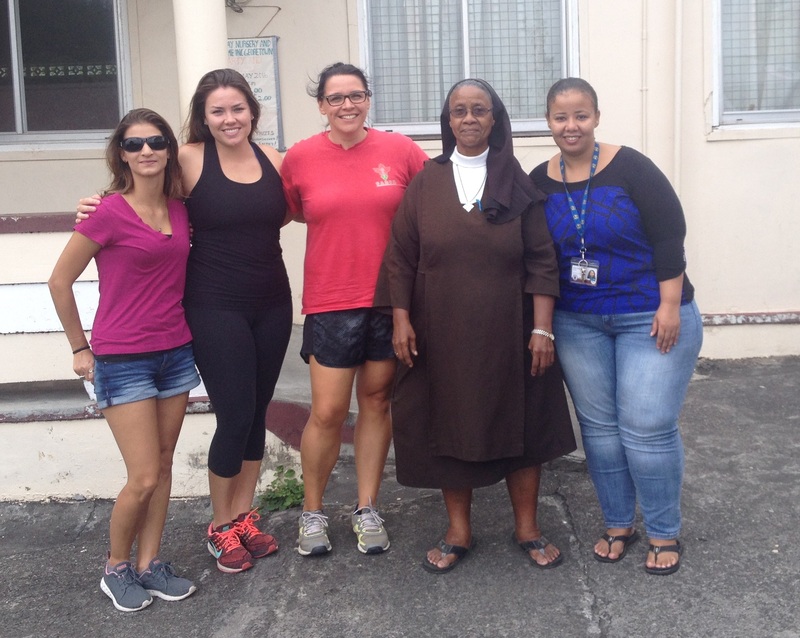 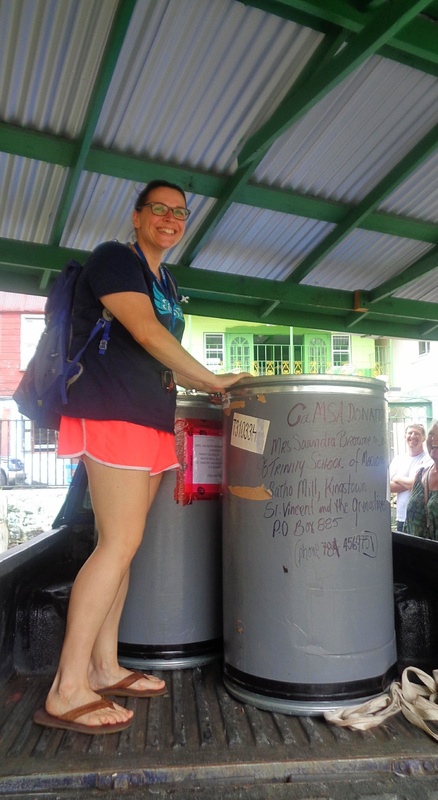 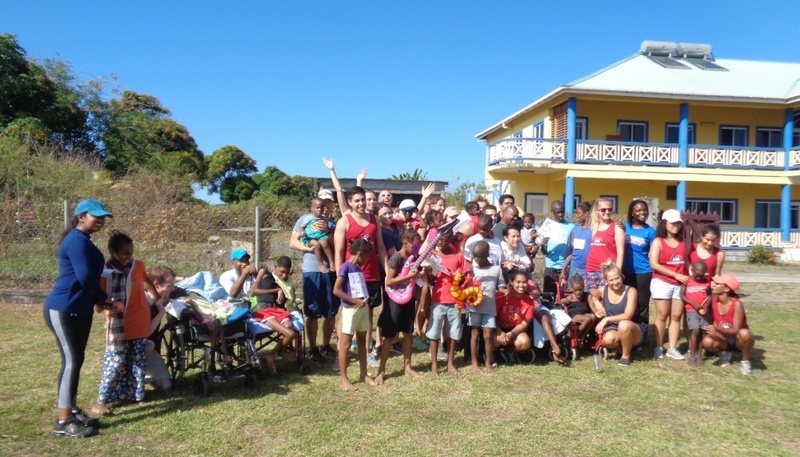 On Tuesday, April 26th, the group handed over much-needed material donations to the Luis Punnett Home, the Mental Health Rehabilitation Centre, and the St. Benedict Children’s Home, Milton Cato Memorial Hospital, and a number of smaller health clinics throughout the island. 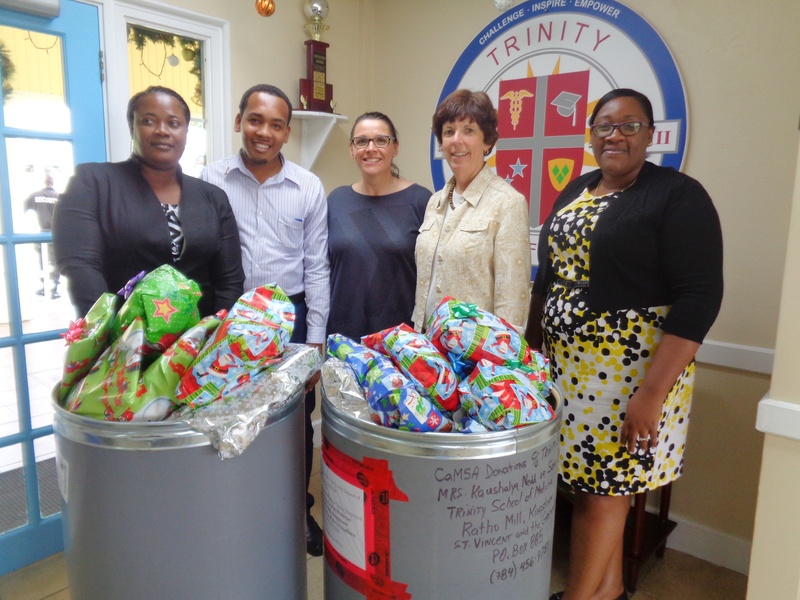 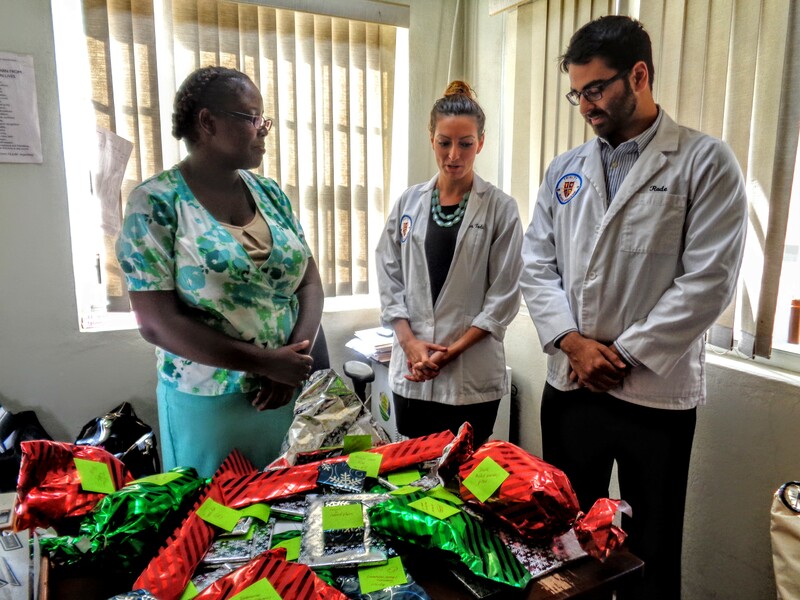 Trinity's Canadian Medical Students Association (CaMSA) chapter paid a visit to the Milton Cato Memorial Hospital this December with armfuls of gifts for resident children under the care of the hospital's social welfare department.